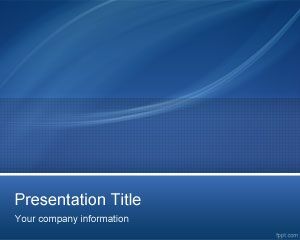 Free Nanotechnology PowerPoint template is a free PPT background for PowerPoint with blue effect and great for nanotechnology presentations in PowerPoint. 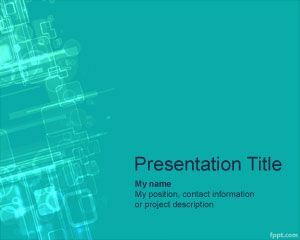 This free nanotechnology PowerPoint background theme for presentations can be used for example in presentations about applications of nanotechnology or nanotechnology news as well as other nanotech PowerPoint presentations. 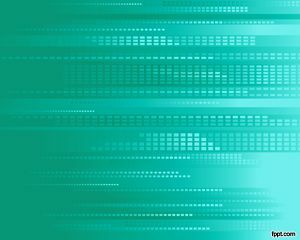 Free PPT Templates for nanotechnology products can also be used in nanotechnology software algorithms or in green nanotechnologies presentations. 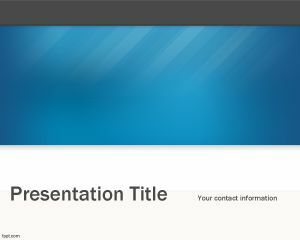 Download Nanotechnology PowerPoint slides in .pptx format and run them on Microsoft PowerPoint. 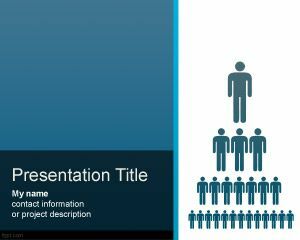 If you are an IT student or part of an Engineering firm, this will prove helpful in presenting your ideas in front of a room filled with educated individuals. 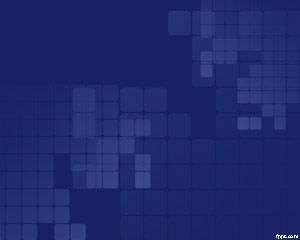 Discuss how functional systems operate through a “bottom up” technique. 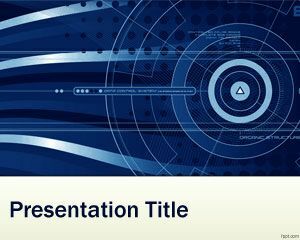 Discuss the benefits of electronic devices operating on the atomic level through Technology Binary PPT slides and free Modern Technology PowerPoint theme. I plan on using it for a school presentation.